Gunners Up Adjustable Height Stick Man. $40.00. 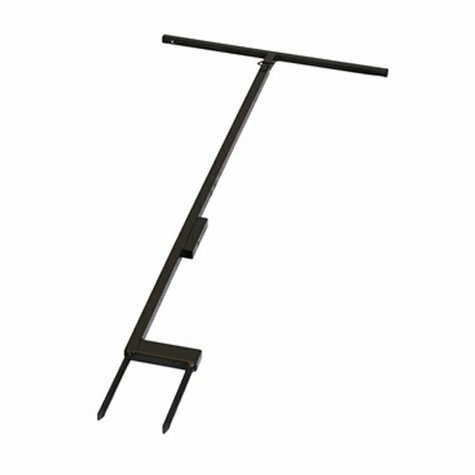 The patent-pending Gunners Up Adjustable Stickman has four adjustable heights: 47 inches, 58 inches, 70 inches, & 82 inches. Perfect for when you are training by yourself and need to emphasize the long gun. Easily stores in one compact unit. Stored size is 47" tall and 5" wide at the base.